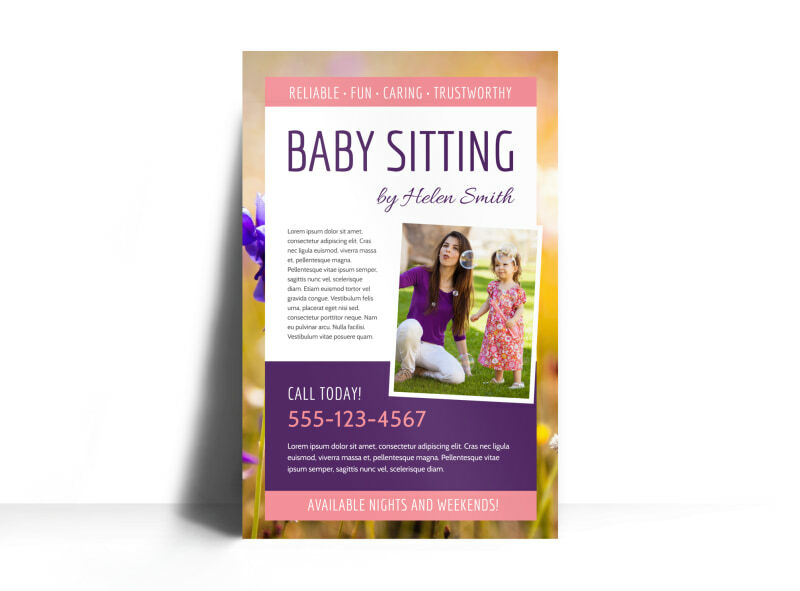 Customize our Babysitting Poster Template and more! 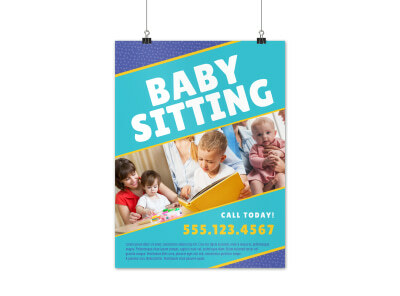 When it comes to kids, you’re the best, so let parents know with posters you create yourself. rundown of your experience and expertise in child care, your rights, your availability, and any other information that would help parents understand the services that you offer. We can print your finished poster design for you, or you can opt for self printing to get it out in the eyes of the public faster.